Sometimes you don’t need anything bigger than 7.5 Tonne or a Van! Although historically our biggest market has been larger HGV driving, we have a growing demand for 7.5 Tonne and Van drivers. With an increasing number of retail and other companies offering home deliveries, multi drop driving has soared in recent years. An increase in Small-Medium Enterprises (SMEs) see these businesses also utilise this level of driving as it suits their needs perfectly. If you are a business who needs a driver of this level then you can source your staff from us knowing you will be receiving staff who are 100% compliant with current legislation as well as having been screened by us to ensure a fantastic work ethic. If you are a driver interested in working with us as a Van or 7.5 Tonne driver than don’t hesitate to get in touch and join our team. All of our clients are quality organisations who you will enjoy working with. 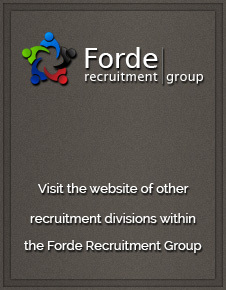 Call us on the number at the top of the page or drop us an email which you find on our contact page. What about driving regular sized cars?